The Household Expenditure Method is a formula lenders use for living expenses based on the size of your household, income you earn and the area you live in. The lender may ask for your latest 1-3 months bank accounts or credit card statements, they will look over these statements and determine the amount they believe you spend on living expenses each month. If they are your current bank then they will have easy access to your accounts. It’s important to realise the lender will use the higher of these 3, if you over estimate your living expenses this can cause your loan application to fail servicing and your loan could be declined. An example of an over estimate is putting a family holiday you have been saving for over a long period as a regular holiday. 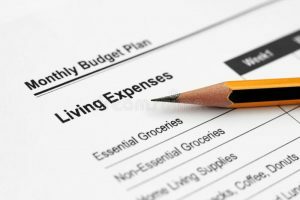 Care always needs to be taken when calculating living expenses. A proactive approach to managing your mortgage can help steer you through a tough environment. With the price of the average home seemingly beyond reach, most would-be home buyers feel like the odds are stacked against them when it comes to purchasing a home. Buying your first home or investment property is still possible- all it takes is a little time, mortgage know-how and the commitment to managing your finances. So what does this mean for you and your mortgage? There are a range of different mortgages now available from numerous lenders. Switching products to better suit your financial situation, could potentially save thousands of dollars in interest repayments and take years off the life of your loan. For example, you may want to switch to a lower variable-rate mortgage with fewer features, or lock into a fixed-rate mortgage where you’ve got certainty in repayments each month. Breaking the terms of your current mortgage can be expensive however, so you’ll need to check that you’ll come out ahead when all costs are considered. 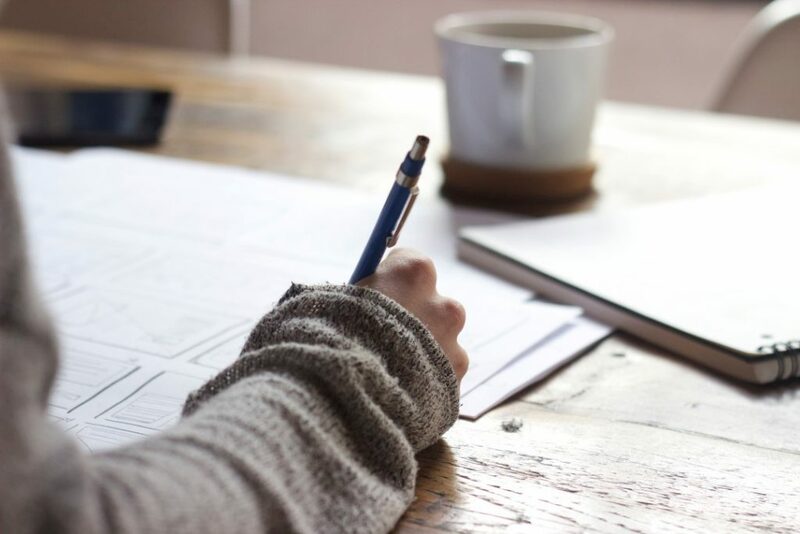 Moreover, if you have other debts that are impacting on your ability to meet your mortgage commitments, you may even consider consolidating all your debts into one easy monthly repayment. Consolidating debts, such as credit cards or personal loans, into your home loan can mean paying an overall lower interest rate, and also in turn help improve your cash flow. And cash flow is an important consideration when it comes to your mortgage. While it can be a very effective strategy, refinancing your home loan is not the only option that’s available. Setting a budget: Work out your expenses, fortnightly or monthly, and factor in your mortgage repayments. You might need to cut back on spending in places to make sure your mortgage is a priority. Keep a diary of your spending and stick to your budget. Cutting your debt: Reduce the number of credit cards you have (ideally down to one) and their credit limits, and only use them sparingly. Having a mortgage means taking control of your spending. Arranging a direct debit: Arrange for your mortgage repayments to be direct debited from your pay, so you always make them on time. Remember, if you feel you’re struggling to meet mortgage commitments it’s best to act now, rather than let the problem spiral out of control. Speak with your mortgage broker today to explore how you can better manage your mortgage. If you’re keen to learn more tools and strategies for financing and buying your home, we have launched a handy workbook called Your Home; Your Mortgage. This guide is packed with practical advice, helpful checklists plus a host of valuable information that’s essential to successful property buying. With the help of Your Home; Your Mortgage you can equip yourself to navigate the whole process of purchasing your next home – from researching and financing right through to purchase and settlement. Buying your first home can be exciting! There’s no better feeling that investing in your future. When done right, a new home purchase can be a wonderful way to provide for your family and increase your financial worth. New buyers must learn how the market works and what they need to do to get through the process. If you’re a first time home buyer, there are a few things you should know before you apply for a mortgage. Every new home buyer should go through the loan pre-approval process before doing anything else. This allows you to get in touch with a lender, provide your information and determine how much you can afford to spend. It helps you put your finances in perspective, so you have a realistic expectation when you look at properties. Pre-approval tells real estate agents and sellers that you are serious about moving forward with a purchase. The Australian government offers a grant to first home buyers that can add up to $15,000 or even $20,000 to put towards the purchase. To be eligible, candidates must be at least 18 years old and have never owned a home before. If you and the property you plan to buy or build on qualifies, make sure you apply to help offset the cost of your investment. Don’t let the Stamp Duty tax catch your bank account unaware. This is often overlooked when buying your first home; that is until you try to complete the sale. A Stamp Duty tax must be paid on settlement and usually costs 2% to 3% of the sale price. Amounts will vary, so make sure you know how much will be required before you agree to buy. You may be required to pay for LMI or Lender’s Mortgage Insurance. This is usually required if you are borrowing more than 80% of the home’s value. If you want to avoid this additional fee, try coming up with a bigger deposit. A higher deposit amount may remove the LMI requirement. Your contract of sale must be reviewed by a qualified conveyancer or solicitor before you make an offer on the property. This is an important step when buying your first home because it ensures that the contract is in good order before you commit. Try to obtain a copy of the contract of sale as soon as possible, so you can get it reviewed right away. Buying your first home isn’t just a big financial commitment, it’s also a big time and energy commitment. You must learn about the ins and outs of real estate and complete the necessary tasks as you work through each step. Make sure you do it the right way by getting help from an expert. Contact Seajay Mortgage Brokers to learn more about financing your first home. Buying Property with Super Funds: Can You Do It? Buying property with Super Funds, or SMSFs, is becoming more and more common. In 2007, SMSFs were granted the ability to borrow money for the purpose of investing in real estate. The number of investors who have taken advantage of this opportunity has grown steadily. Recent Australian Taxation Office statistics show that over 516,000 have already invested. With nearly 1 million SMSF trustees in Australia, it’s easy to see why buying property with Super Funds has become so popular. 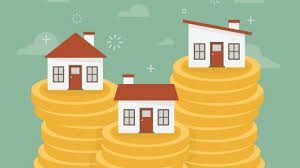 If you own investment property, the tax rates may be based on your personal rate which may be as much as 46.5%. When a property is held by a company, then the tax rate will be 30%. And all rent funds received by the SMSF are taxed at a rate of no more than 15%. The rate may be less based on any ownership-related expenses incurred. If the property’s value goes up, that could mean that capital gains taxes will also go up. If your property is held by your SMSF, then different tax rates will apply. In some cases, should you choose to sell the property, you may have to pay no taxes. If your SMSF owns the property that houses your business, the business may be required to pay commercial rental fees. This is paid to the SMSF, so your superannuation savings grow even faster. The rent paid by your business is tax deductible for added savings. Buying property with your super is a great way to build your wealth in preparation for retirement. Assets held by your SMSF are not accessible to creditors should you file bankruptcy. This can provide some protection should you fall on hard times. No one wants to face something like bankruptcy, but at least you know some of your assets are protected if it should happen. So how does buying property with Super Funds work? If the fund has enough money available, the property can be purchased outright. 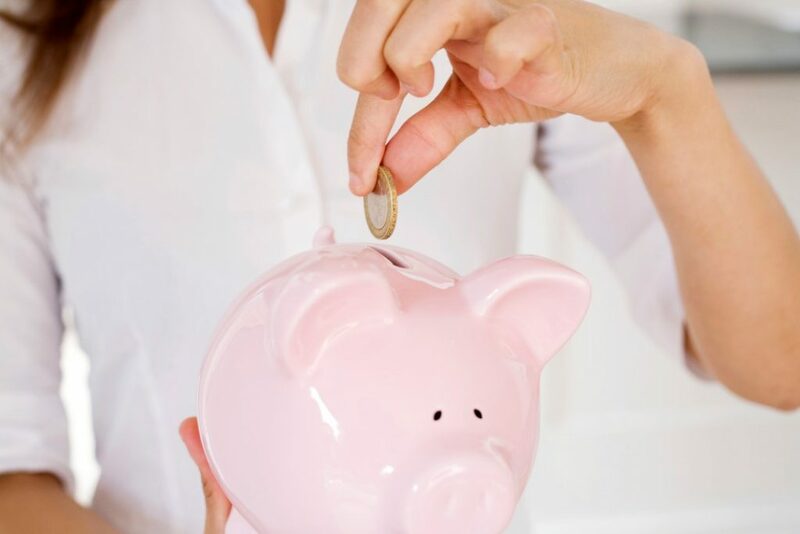 If funds need to be borrowed, the SMSF can do so however will be subject to different rules than those that apply to individuals. If you already own property, you can transfer or sell it to the SMSF as long as it’s considered business real property, which is property used exclusively in a business. To learn more about buying property with a Super, contact Catrina at Seajay Mortgage Brokers today to discuss your investment options. If you want to buy a house in Australia, there are a number things that must be done to get through the process. Once you have been pre-approved for a mortgage, formed a budget and found a property you like, it’s time to begin the paperwork. This can be a daunting task, but it is well worth it to buy a house for your family, business or investment portfolio. Find a home that meets your needs and offers a good value for the price. You should already have a budget drawn up at this point so you know how much house you can afford. There are a number of factors to consider while you search including location, accessibility, amenities and affordability. This is also a good time to see if you are eligible for any grants, like the First Home Buyers Grant. 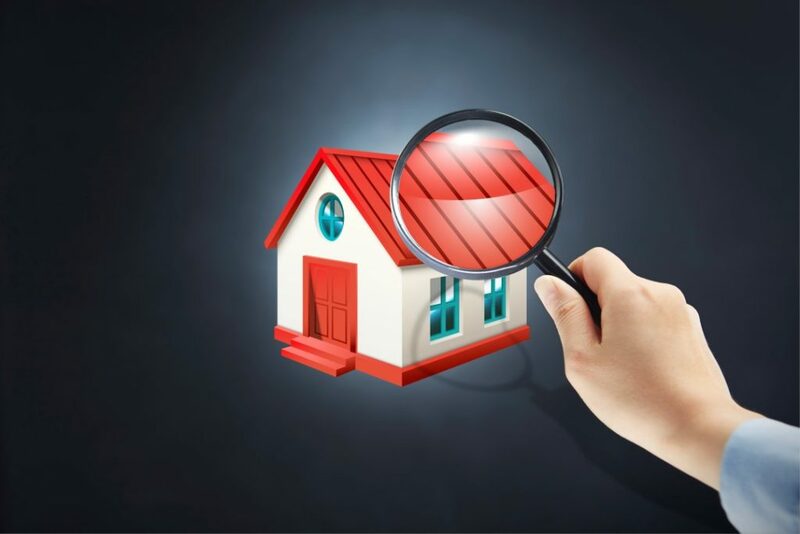 Building inspections are a good way to find out if there are any hidden problems before you buy a house. Along with a general building inspection, you should also have a pest and electrical inspection done. Depending on the property, you may also need to schedule a strata inspection and/or property survey. This step is crucial so you don’t find out something expensive needs repaired or replaced after you have committed to buy. It is important to schedule a building inspection on a property before you commit to buying. If you are happy with the inspection results, then it’s time to make an offer. Remember that you may need to be flexible and willing to compromise during this step. Reasonable requests should be considered so both parties can come to an agreement. Being unreasonable or inflexible could cause you to lose the property should someone else come along with a similar or better offer while you’re negotiating. Once the offer has been accepted and everything is in order, it’s time to start the legal part of the sale. You must arrange conveyancing, or the property title transfer from seller to buyer. This is typically done by a conveyancing expert or solicitor. Fees for this service may range from $600 to $1,500 depending on who handles the transfer. Buyers should note that this fee does not include the Stamp Duty that must be paid at settlement. Once settlement day arrives, make sure you have all necessary documents and funds with you. You will be expected to pay the Stamp Duty. After payment is rendered, the title of ownership will be given and the sale is complete. Your conveyancer or solicitor is responsible for notifying the government of the ownership change. Contact Catrina at Seajay Mortgage Brokers to learn more about how to get a mortgage and buy a house in Australia. Merry Christmas from the Seajay Team! 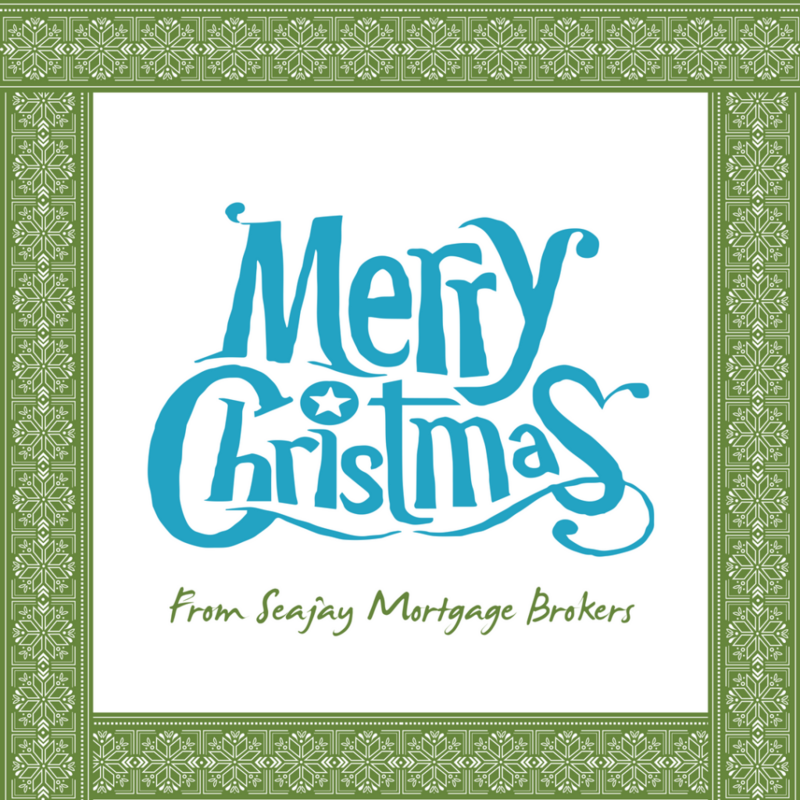 From everyone at Seajay Mortgage Brokers, we wish you a very Merry Christmas! We hope you have a lovely day and that 2017 turns out to be a good one! Property investment advice is everywhere, so where do you begin when you want to get involved in the real estate market for the first time? It can be challenging to weed out the information you need from everything that’s out there. The following tips can help you get a strong start as a new real estate investor! You can’t invest with confidence until you know where you stand financially. Make sure you have budgeted your incoming and outgoing funds, so you know how much you have to work with when you buy. This will also ensure that you haven’t forgotten about anything that could cause a problem later. Have all this information organized so you can easily access it when you apply for a home loan. 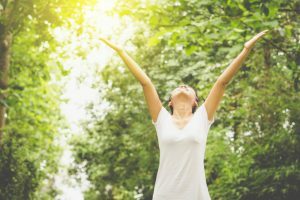 How do you know if you are successful if you don’t have anything to work towards? Make sure you have well-defined investment goals set before you begin. That includes a deadline for each goal. This gives you a way to measure where you stand and what’s working (or not working). If you find you are not meeting your goals, it may be time to re-evaluate your approach and make changes. 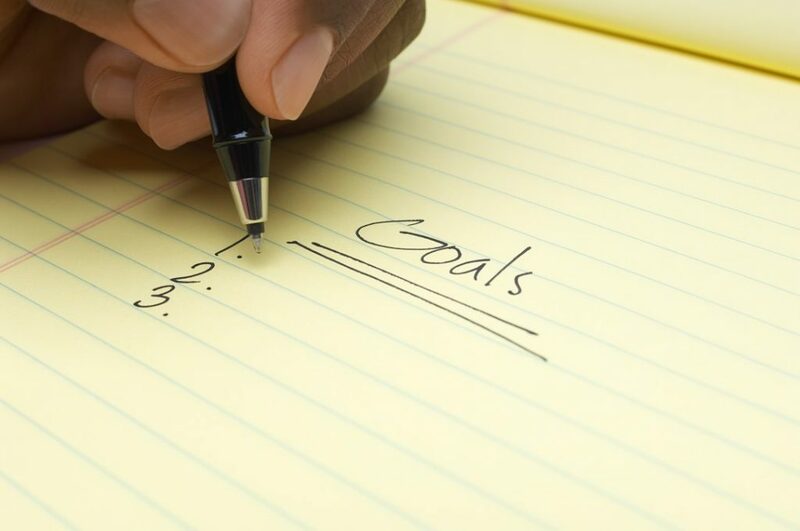 Setting goals before you start helps you to stay on track and ensure that your investments are profitable. Where you plan to invest can make a difference in the return you get. Make sure you are choosing an area that is showing promising growth and rising home values. If you plan on investing in apartments, then the suburbs are usually your best bet. Finding a location that’s close to the central business district is a smart way to go. If you plan to invest in a stand-alone home, then you may want to look further out. A good rule of thumb is 4 to 8 km away for apartments and 6 to 12 km away for houses. The Stamp Duty frequently blind sides new real estate investors and is sometimes missed by property investment advice websites. This is a tax that usually has to be paid upfront when buying property in Australia. The Stamp Duty is usually equal to 2% to 3% of the total purchase. The rules vary by state, so make sure you know what is required before you buy. You should monitor finances and adjust as needed as you go. Some things, like the land tax, may increase over time. In some states, the government imposes land taxes that are paid annually. If your property holdings grow, your land tax may also increase. There are many things to consider before you buy real estate. Some of those things can make or break a sale. A seasoned professional can provide accurate, relevant suggestions and recommendations that come from years of experience. They will also have a better understanding of laws, taxes, interest rates and other factors that may change over time. Catrina at Seajay Mortgage Brokers is available to provide sound property investment advice that can help you earn more. Get in touch today to discuss your real estate finance needs. If you haven’t looked at investment home loan rates in Australia, you may be missing out on a lucrative opportunity. Australia is a hot commodity when it comes to buying real estate. Investors are arriving from far and wide, searching for the best locations along the Gold Coast and elsewhere. The market is rising, so make sure you get in now so you can buy low and get a great return on your investment. What Makes Australia So Popular with Real Estate Investors? There are a few factors that have come together to draw attention to Australia’s real estate market. This has created a thriving industry that can mean big payouts for savvy investors. The Australian dollar has weakened compared to other currencies across the globe. While it may be worth less than the Euro or U.S. dollar, there is some good to come out of the decreased value. Tourism is increasing as travelers discover that Australia offers a budget-friendly getaway that’s just as good as other locales. Foreign investors are also paying attention and are getting involved in the real estate market. The bustling real estate market has also created a seller-friendly environment thanks to increased demand and shrinking supply. More buyers are searching for properties, which means you are more likely to see higher sale prices when selling. If you plan to flip houses, this can be a great thing. The higher demand can also impact rental fees which means you may be able to get more monthly income out of your investment. The median house price has gone up all over Australia. Cities have seen a 5% or more increase since 2009. Some are particularly impressive, like a 34% increase in Melbourne over less than a year. It’s important to remember to compare investment home loan rates before you choose a lender. Interest rates will impact the total amount you end up paying, so keeping them low can make a huge difference. Many lenders and online resources are available for potential property buyers who want to compare home loan rates. 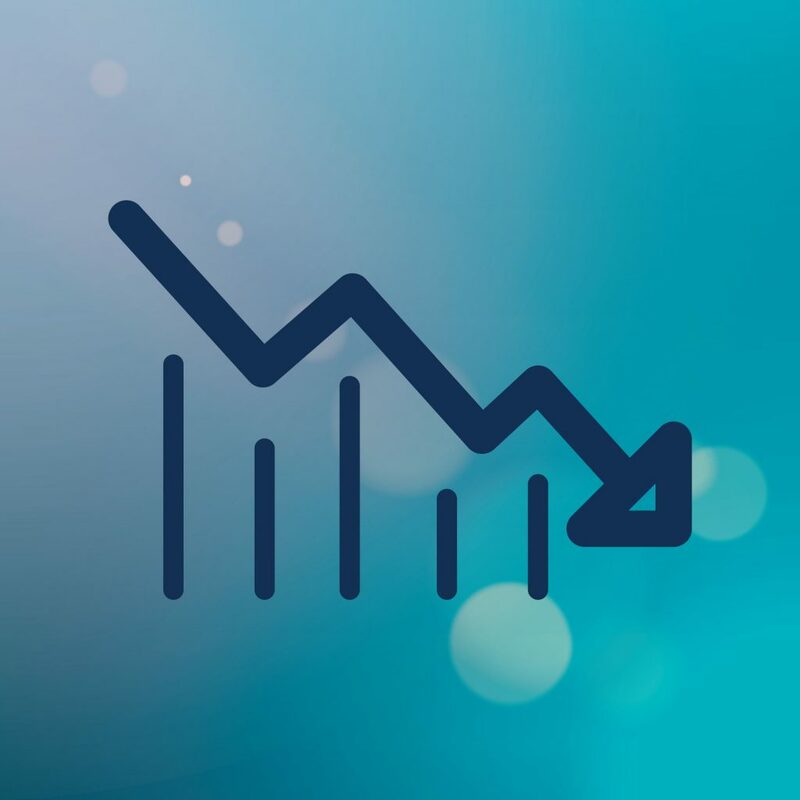 Australian interest rates are at an all time low, now is the time to make the most of it and choose a loan perfect for your needs. Professional advice is a good way to increase your potential profits. Make sure you know which option is your best by getting an expert’s perspective on current investment home loan rates. Contact Seajay Mortgage Brokers to learn more about making every real estate investment dollar count.